Howdy! How is everyone doing? 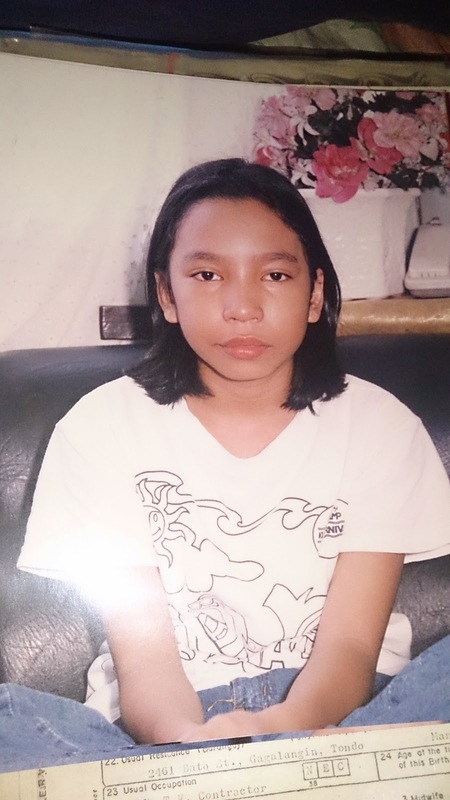 Did you enjoy your one day holiday because the Philippine Independence Day or are you even having more fun by extending your vacation by taking a day off from work today and having a reaaaaaally loooooong weekend? The past few days has been very busy for me, preparing for baby jop’s 1st week at school, doing tons of stuff at work and handling kikaysikat’s activities. The other day John Castle and I went to an awesome party courtesy of viber. 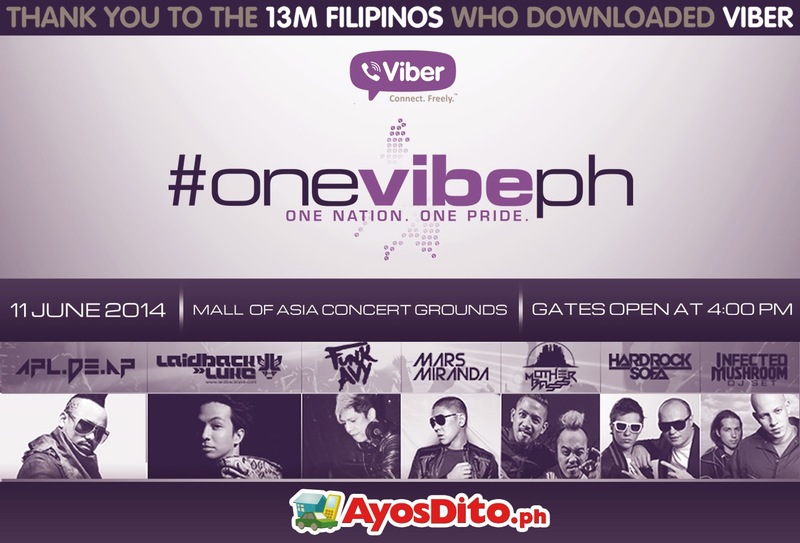 We got free tickets thanks to Kumi of AyosDito.ph, enjoyed the night with friends, drinks, food, and music. I wonder if anyone of you went there as well? 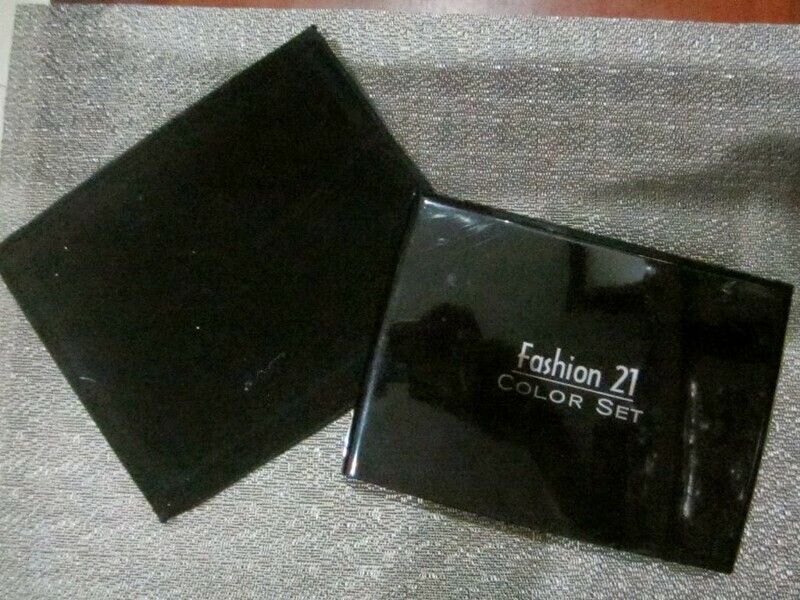 Last weekend, I went to a small Watson’s shopping and got some random drugstore finds I’m interested in and one of this is the 32 eyeshadow palette from Fashion 21 if anyone else of you know, Fashion 21 are also the makers of Fanny Serrano cosmetics and they’re one of the more decent producers of local makeup here in the Philippines. I remember buying their liquid eyeliner, pressed powder, and lipsticks. The eyeshadow palette only costs 350PHP and it has 32 assorted colors from bright and colorful eyeshadow shades to neutrals and greys for natural and smokey eye looks. It’s pretty cheap considering it looks like it has all assortment of colors you need to experiment on different makeup looks. 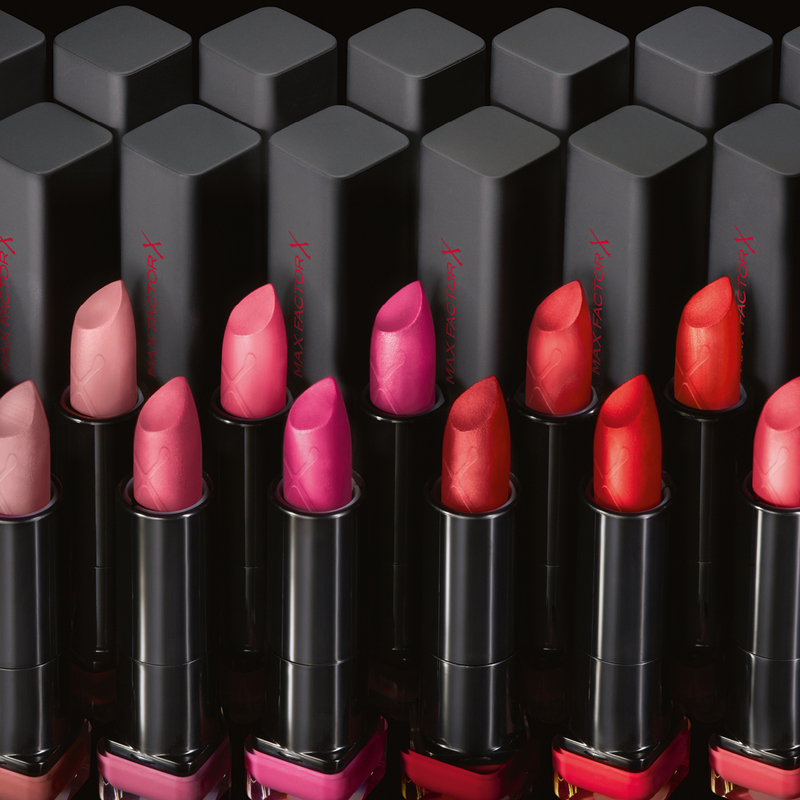 So how will it fare when it comes to color, pigment, texture, and staying power? 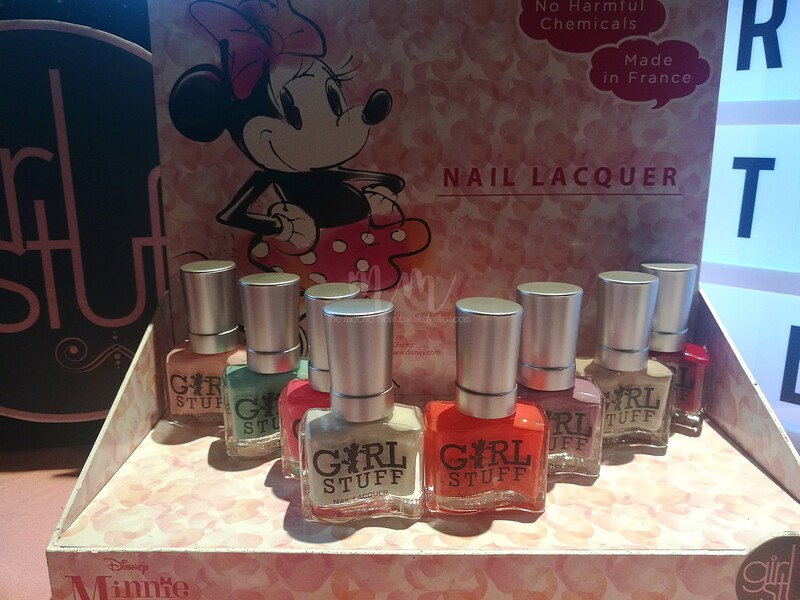 It has 32 shades of colors but ALL have shimmer. 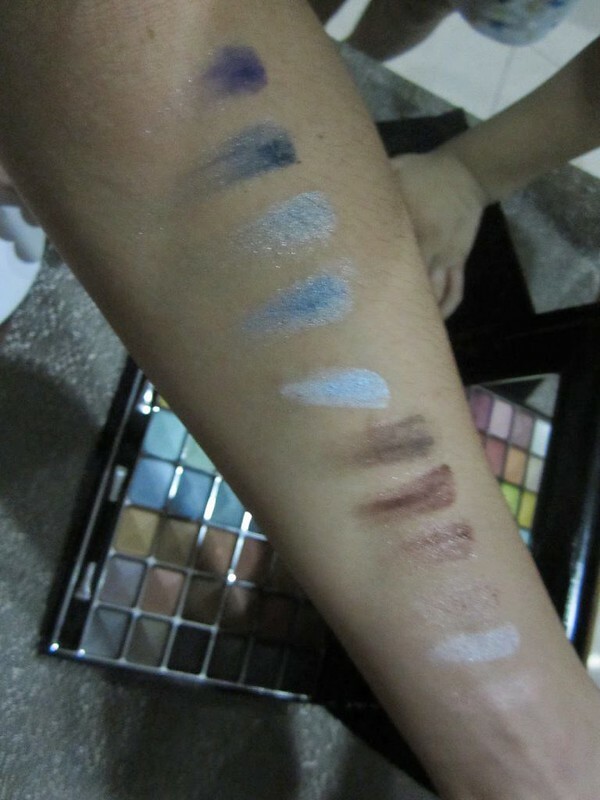 Though not that noticeable when blended, it would be better if they mixed in some mattes as well. 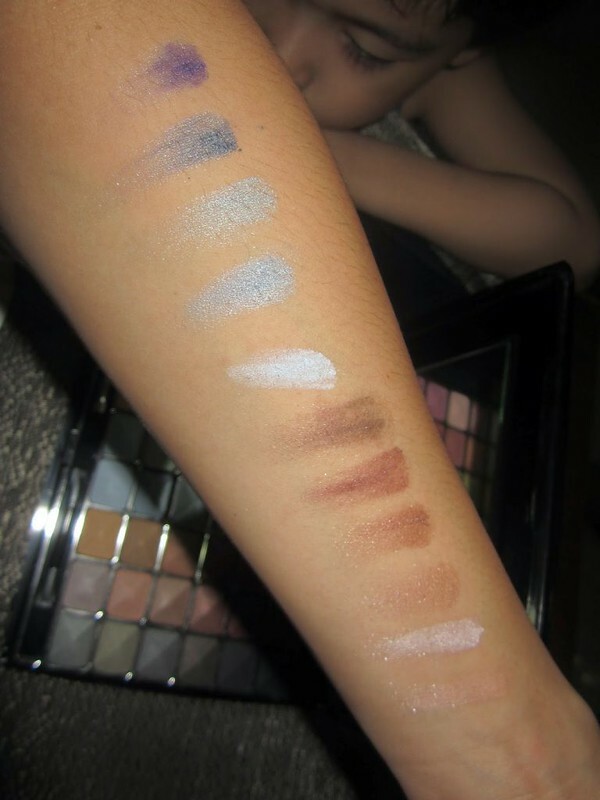 BUT to be fair, it’s pigment is quite above average and color-payoff is pretty decent as you can see in the swatches below. Sometimes you get what it’s worth. The texture isn’t that amazing. Well, what do I expect from a cheap palette right? It’s not chalky compared to eyeshadows from CareLine or Ever Bilena but it’s not smooth and creamy as compared to mid-end or high-end. I like Sleek’s eyeshadow palette if you’re looking for something of better quality that’s not so expensive too. Used with a primer, it lasts pretty much the same as high-end brands but when used alone, you need to retouch mid-day. You know what’s a nice affordable primer? 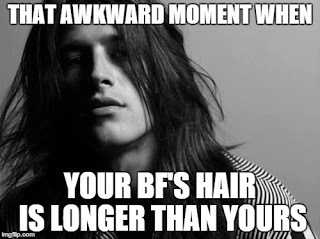 It’s a new discovery of mine. Pond’s pearl cream! Yup! 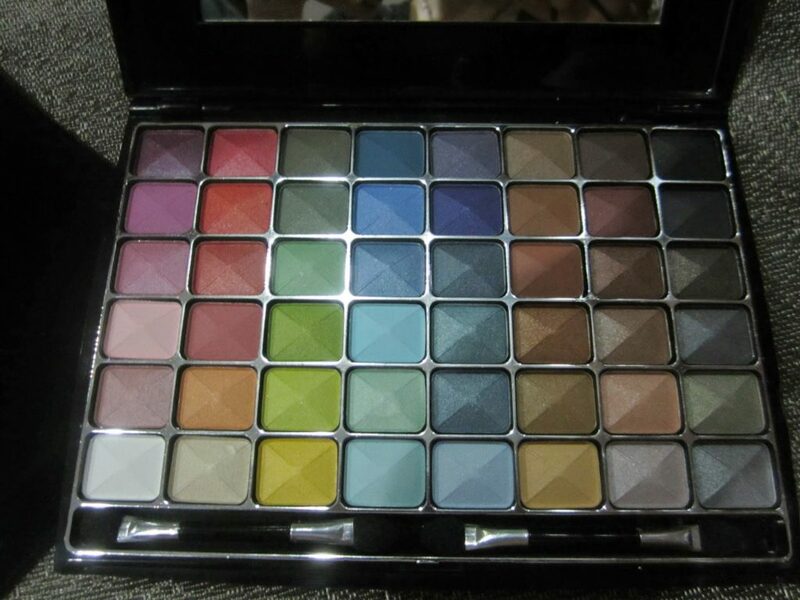 I definitely recommend this eye shadow palette under 500 pesos for students who are on a beauty budget or makeup mavens who likes to experiment on colors and makeup but dont want to use their expensive eyeshadows to the max. No. I think this will last for me until it expires since I don’t regularly use eyeshadow on a daily basis. 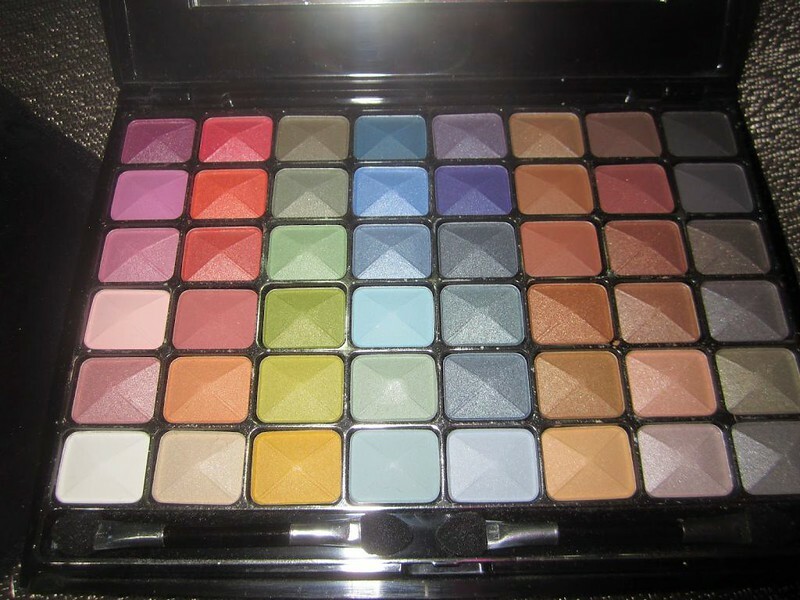 I also prefer smaller palettes with higher concentration of pigment which I can carry around anywhere.